I know I am a little late on posting my favorite looks from the Met Ball this week. It's been a busy one and compiling these looks seemed to have taken me a year. I found that there weren't too many ensembles that I didn't like and that most everyone looked beautiful. Maybe it's the hormones but I couldn't find fault in many looks (except Margot Robbie and Sandra Lee, God Bless them). I did have a few faves based on the interesting details or the surprising choices, so those are what I wanted to share! Cara, Janelle, Diana and more. I loved the looks all the way down to the little details. Swoon worthy accessories and dramatic coats... Dreamy heels and great beauty looks... I loved them head to toe. Which were your favorite looks from the night? AMAZING OUFTIF ! 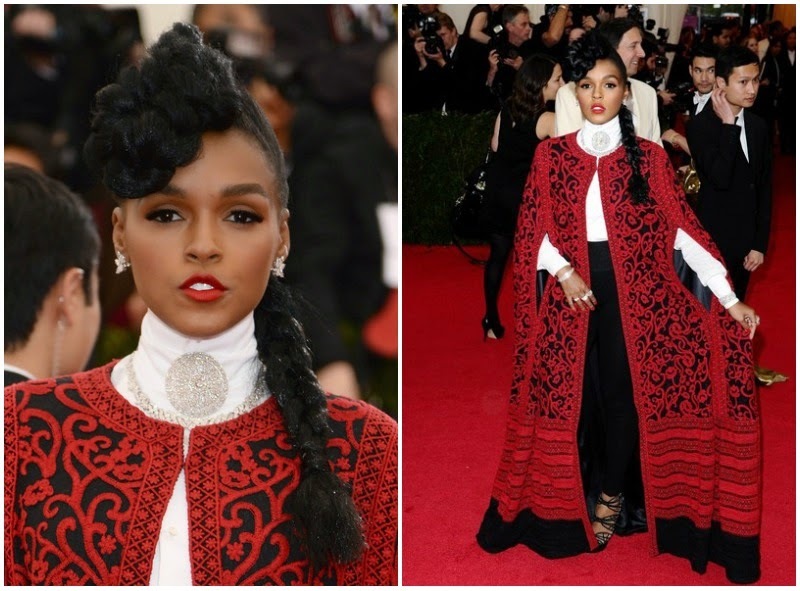 Cara D. & Janelle M. had the best style !